Custom magnetics design solutions for flat wire inductors are ideal for power supply applications where high temperatures often affect performance. 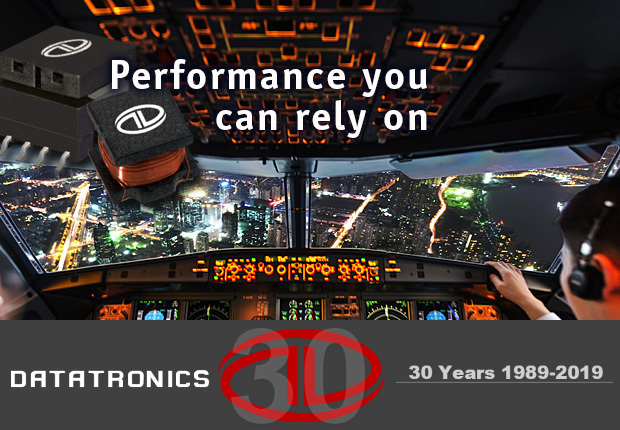 Their compact flat wire construction provides for a better thermal management, which results in superior perfomance and reliability. Custom magnetics design solutions for medical life support devices and equipment offer superior life-saving quality and reliability. 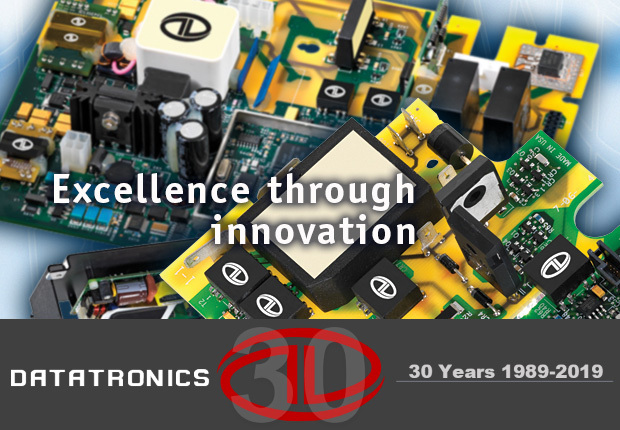 Our high-voltage, high-reliability transformers, inductors, coils and assemblies support many different types of medical devices and medical applications. 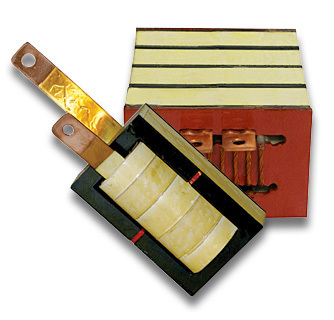 Custom magnetics designs for three-phase transformers feature performance, rugged construction and superior reliability. These modular designs deliver superior power management in a wide range of instruments and controls supporting heavy-duty industrial factory floor use. 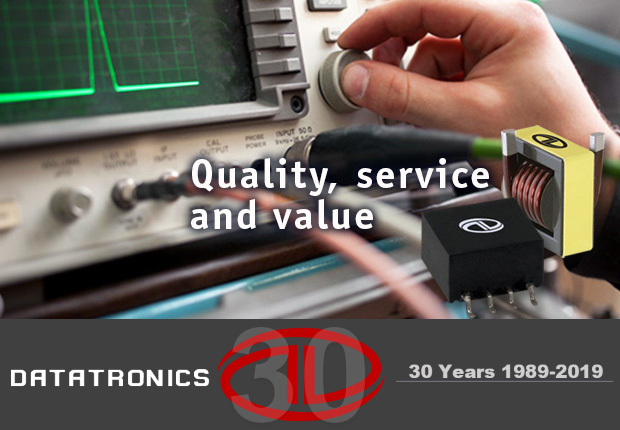 The Datatronics family of companies designs and manufactures custom magnetics as well as standard products including: transformers and inductors for switch mode power supplies, high voltage transformers, RF magnetics, common mode chokes, coils, gate drive transformers, current sense transformers, pulse transformers, wideband RF transformers, telecommunication transformers, isolation transformers, three-phase step/control transformers, data bus transformers, LAN filters, solenoid coils and more.